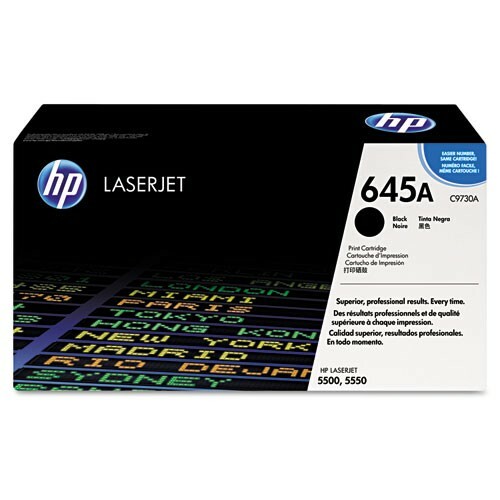 HP 645A SeriesToner Cartridges - GS Direct, Inc. Accurate, consistent lines; designed for reliable, cost-effective performance. Advanced toner formulation for crisp, sharp output every time. Installs quickly and easily saving you time and money.